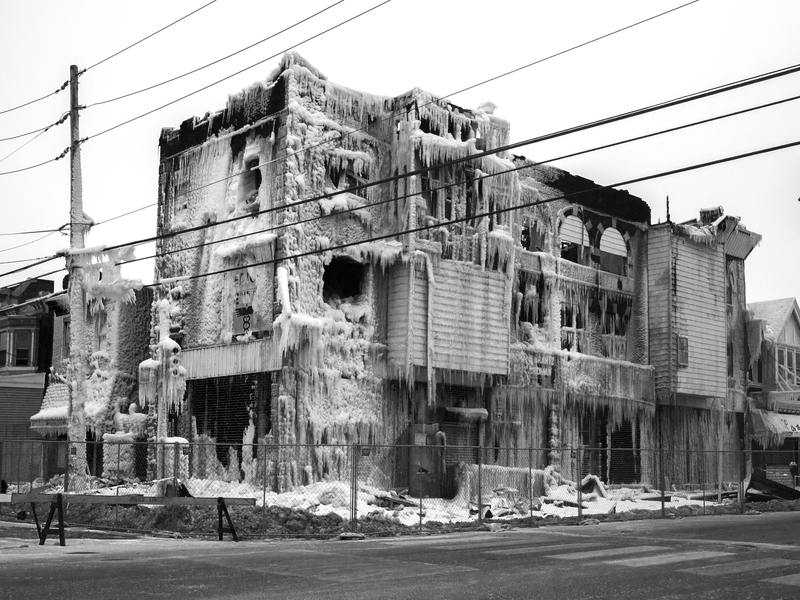 The icy remains of a West Philly medical clinic and pharmacy that caught fire early morning February 15. It was demolished the following week, 21 February 2015. 02 Mar	This entry was published on March 2, 2015 at 7:22 am and is filed under West Philly. Bookmark the permalink. Follow any comments here with the RSS feed for this post.